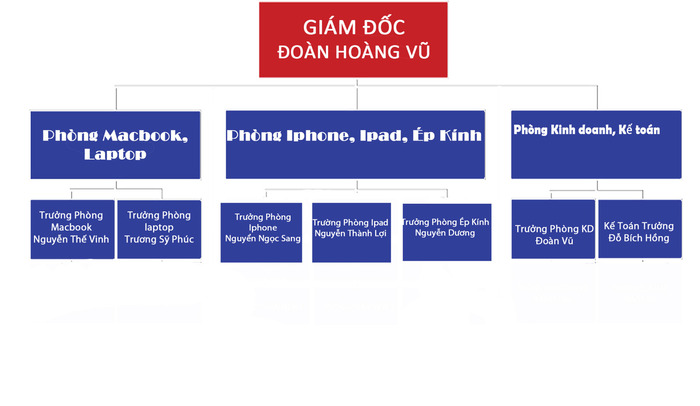 Organization chart at the Hoang Vu Center. 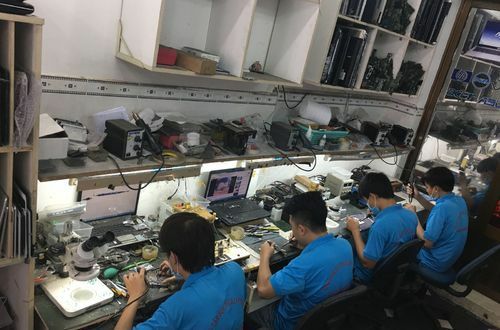 Hoang Vu Center is a small company but organized with a scientific apparatus, streamlined. 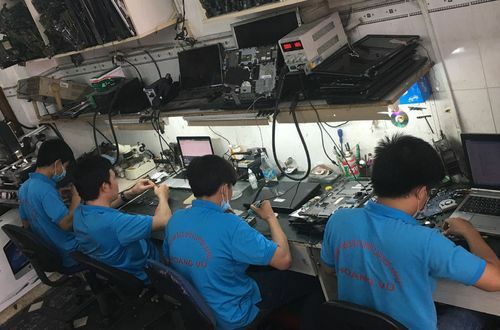 We assign professional responsibility and job description to each department. 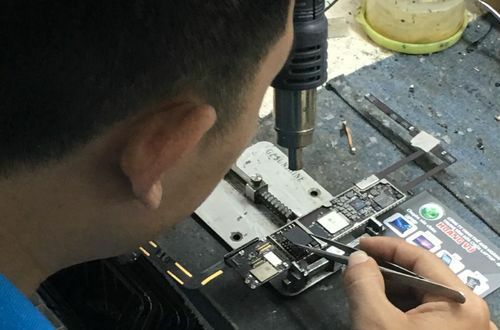 We always meet all your needs quickly and flexibly, contributing to speeding up the process of repairing service during super speed. 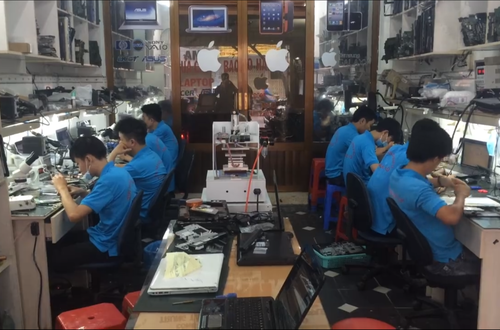 Techno brothers working in the Center Huang Yu West travel in 2016. 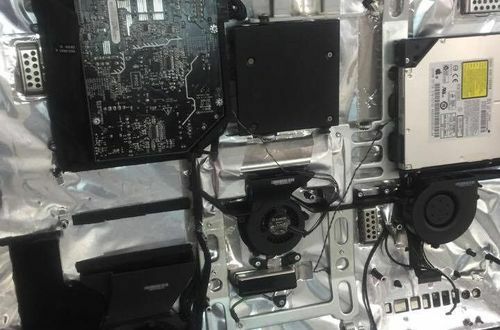 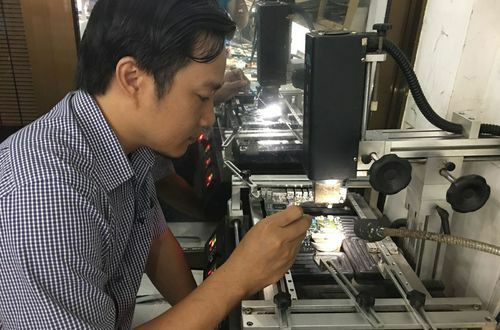 Hoang Vu Center has spent many years working with a great machine together with the dedication and long-term commitment of the technical brothers. 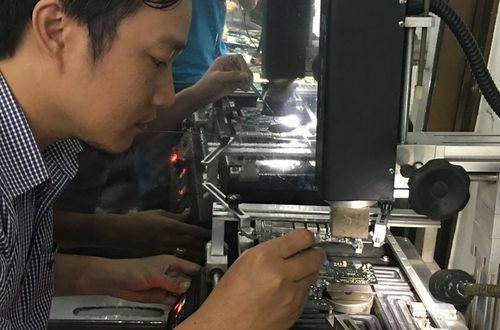 Technical capacity is the strongest point of Hoang Vu Center, creating a lasting strength in the repair field. 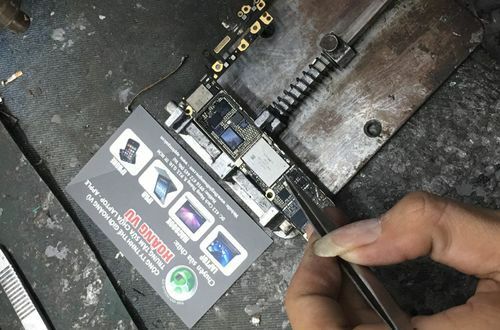 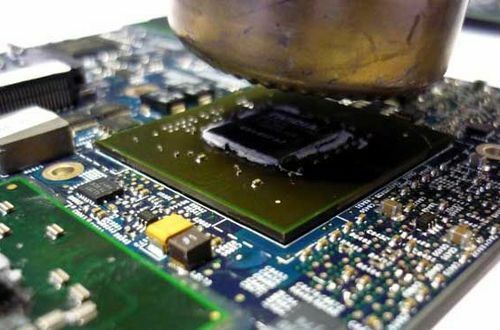 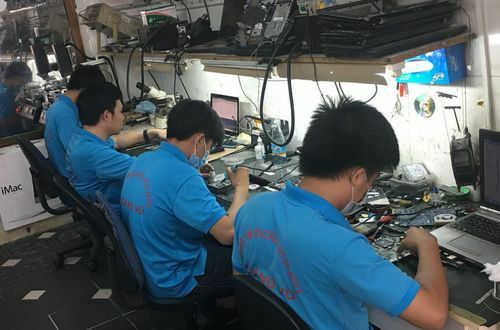 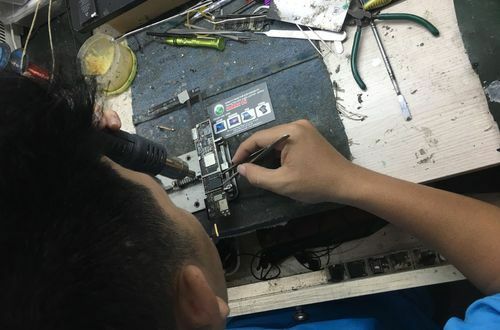 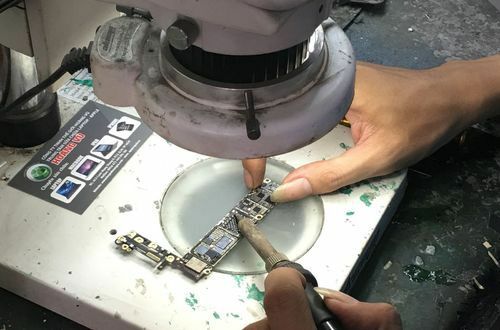 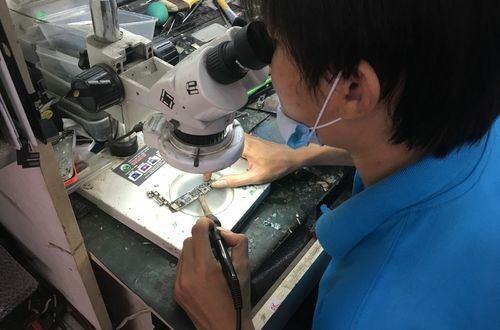 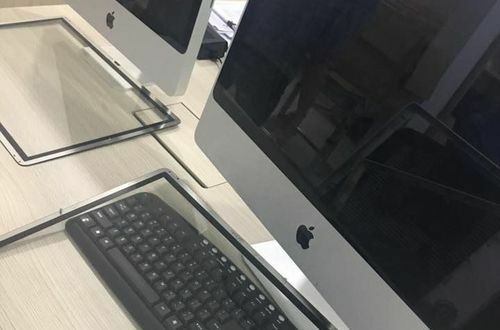 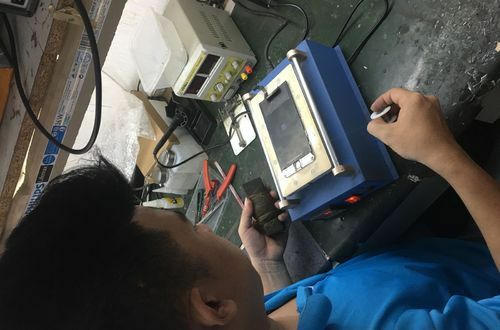 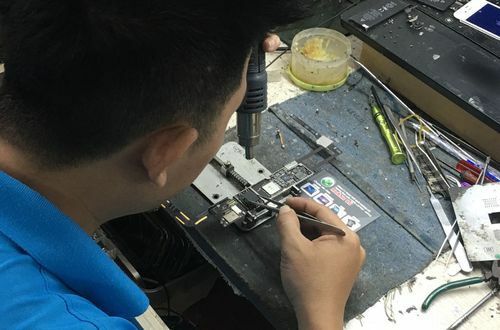 If you need service repair Iphone, Ipad, Macbook, Laptop to experience the service of Hoang Vu Center, surely you will be the highest satisfaction.